Ichingo Chobe River Lodge is a secluded, luxury hideaway. Impalila Island gives you access to prime fishing grounds on the Chobe and Zambezi Rivers, making it the best in-style adventure. 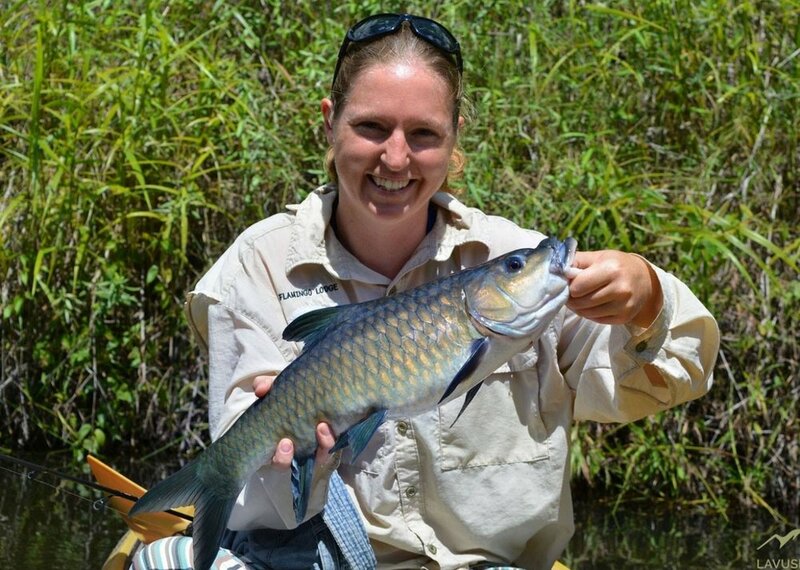 Fish for the famous fighting tigerfish during the day and relax in front of a fire under the stars at night. Untouched wilderness, this national park on the western border of Zambia is a photographer’s dream and home to the second largest wildebeest migration in Africa as well as rare bird species. 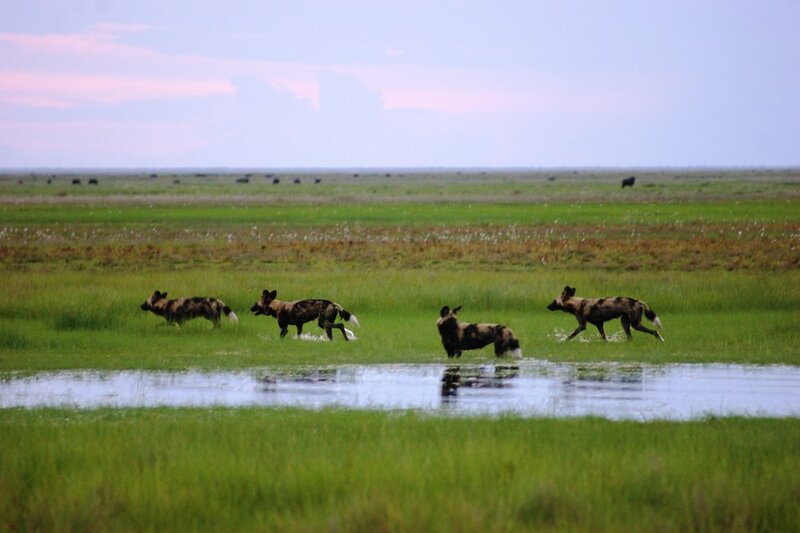 It is often called the Serengeti of Zambia. It is also where a Lion called Lady Liuwa lived alone for over 6 years before other lions were reintroduced and now form a pride of 5 and growing. Come meet these lions and see the other carnivores who have returned to what was once the King’s private hunting grounds. Incredible natural beauty, and remarkable wildlife viewing combine to awe visitors to this UNESCO World Heritage Site on the border of Zimbabwe and Zambia, where the Zambezi River drops more than 100m into the Batoka Gorge to form Victoria Falls.